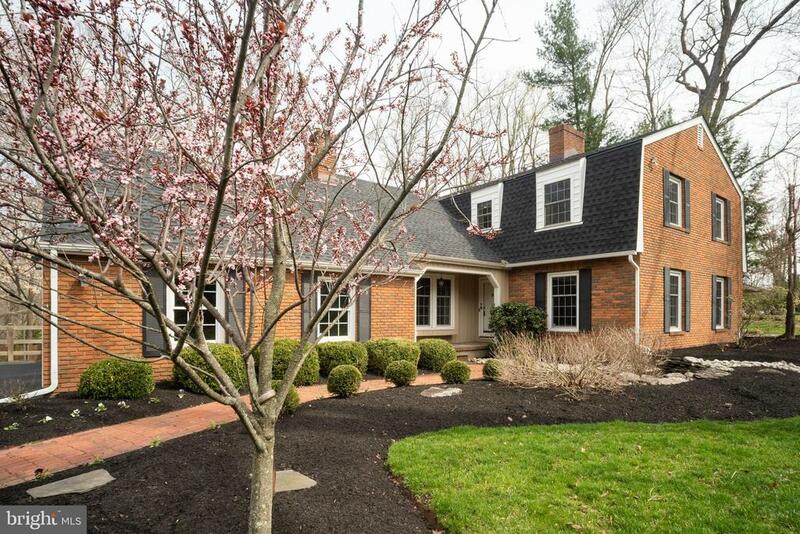 Welcome to this grand 1930's brick colonial situated on a beautiful88 acre lot in the established arborlea neighborhood. Upon entering the grand foyer you are instantly greeted by the charm, elegance and detail of this beautiful home that has been lovingly updated, seamlessly blending the signature quality of yesteryear with today's modern amenities. The remodeled kitchen showcases white glazed cabinets, classic subway tile backsplash, a kitchen island with seating for four, two large sinks, a gas stainless steel range and stainless steel appliances. French doors open to the pennsylvania bluestone patio where you can sit and relax enjoying bucolic vistas of the mature property. The expansive dining room has a decorative ceiling and french doors opening to a sun lit side family room with eight large windows overlooking the front, side and back yard. The gracious living room is highlighted by a white brick wood burning fireplace, built in book cases and two sets of french doors leading to a side home office with an exposed brick wall and a separate door to the outside. A classic updated powder room with white subway tile and a pedestal sink complete this level. Continue up the grand staircase to the second level where you will find the master bedroom with a large, tastefully updated hall master bath. 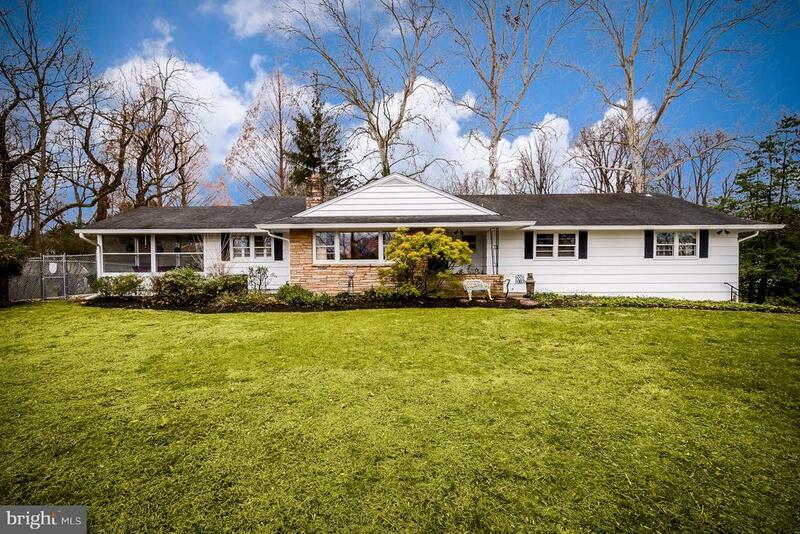 Three additional bedrooms and a second updated hall bath complete this level. The third level has additional living space, perfect for weekend guests or as an au pair suite, hosts two spacious bedrooms and an updated full bath. Hardwood floors flow throughout all three levels. 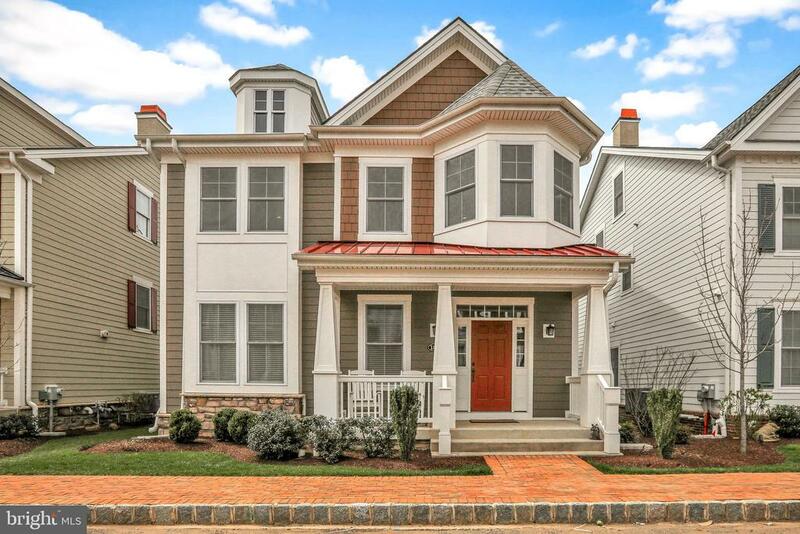 A two-car garage and a finished basement complete this magnificent home. Close proximity to the historic delaware canal walking path, and shopping as well as trains to nyc and philly and major roadways. Pennsbury schools! 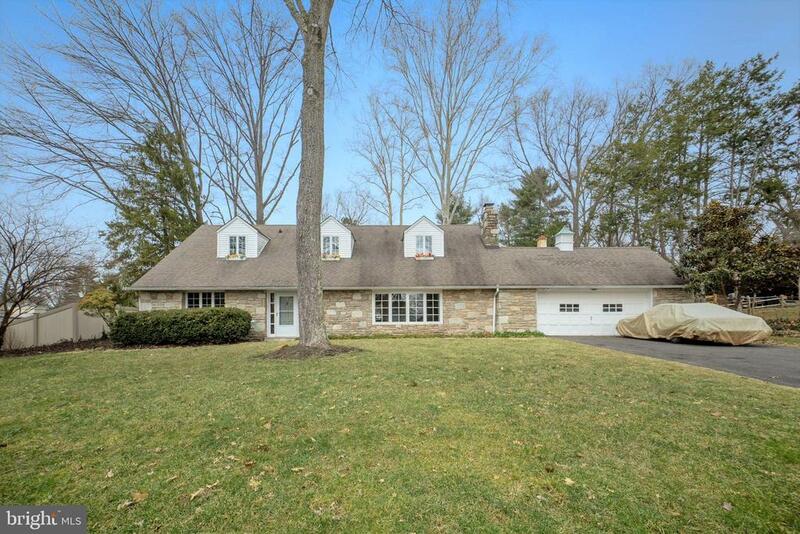 This is a very special, rarely offered, bucks county property! 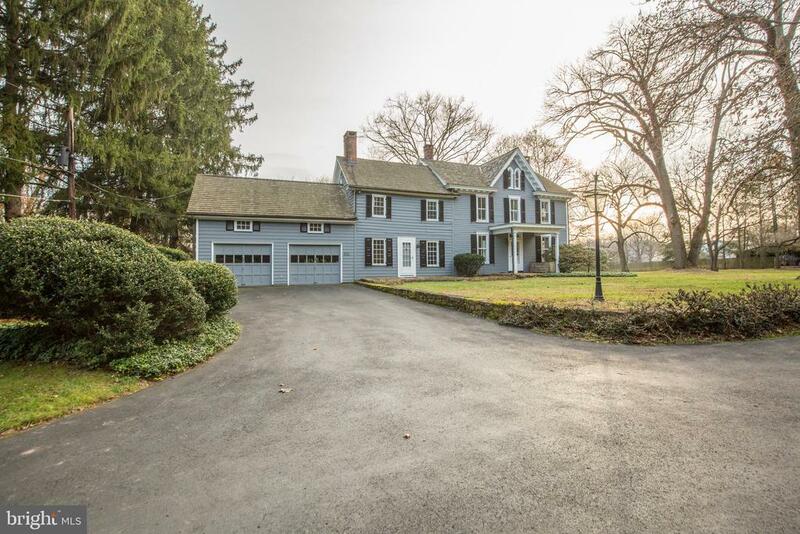 In the highly sought-after community of fairfield at farmview, this beautiful center hall colonial will not disappoint! Bathed in natural light, the two-story foyer offers hardwood flooring and a palladian window. Flanking the foyer, the formal living and dining rooms showcase hardwood flooring and custom millwork. Kitchen - granite counter tops, stainless appliances - hardwood floors throughout this home. Freshly painted. The formal living room~opens to the large dining room for your need to entertain large gatherings. 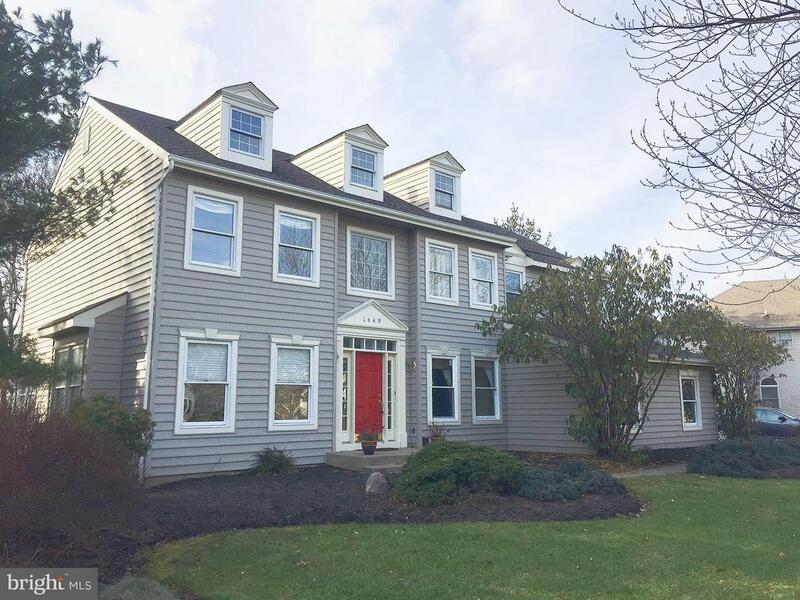 The owners have maintained this beautifully appointed and landscaped princeton model that boasts 34' first floor bonus room with vaulted ceiling and outside entry, ideal for in-laws, home office or game room, offering versatility and added living space! Expansive master suite with sitting room and hardwood floors. Neutral newer carpets in the 3 ample bedrooms. The original sellers assisted in the design of this light airy home with additional windows and doors not offered in any other princeton model! Neutral and spotless throughout offering gas fireplace, crown moldings, chair rails, 3 zone heating and air conditioning, huge master bedroom with coffered ceiling and sitting room (could be 5th bedroom) the exterior is nicely landscaped with 800 sq. Ft. Paver patio, wonderful maintenance-free plantings, 8" beaded siding and insulated garage doors! Just moments from major arteries this is a jewel in its category! Available asap - easy access to 95 and rt 1 and the pa turnpike for your ease of commute to new york, philadelphia and princeton. Come see!!!!! Move in ready! !~seller are motived and all offers are welcomed. Welcome to this bright and airy and meticulously maintained home on a quiet and mature street in yardley. As you approach the home, appreciate the charming brick exterior and extensive landscaping. Enter the spacious foyer where you are greeted with gleaming hardwood floors that flow throughout the first floor. This level features formal living room, oversized dining room and great room plus two fireplaces. There is no shortage of counter space in the large kitchen which features picture windows providing a wonderful view of the vast fenced-in backyard. The open flow, formal dining room and built-in window seats make this home ideal for entertaining. Step outside to your brick paver back patio to enjoy the large lot. The laundry room features a brand new electrolux front-loading washer & dryer with utility sink and an entrance/exit door. The basement offers full egress and is just waiting for your finishing touches. Upstairs, you will find a spacious master with sitting area and updated ensuite bath with radiant heat stone floor. Three other spacious bedrooms and an updated hall bath complete the level. Newer hvac, roof, gutters and replacement windows contribute to ease of living. Benefit from easy access to i-95, philadelphia, princeton, and nyc, while enjoying all of the charms of bucks county living. 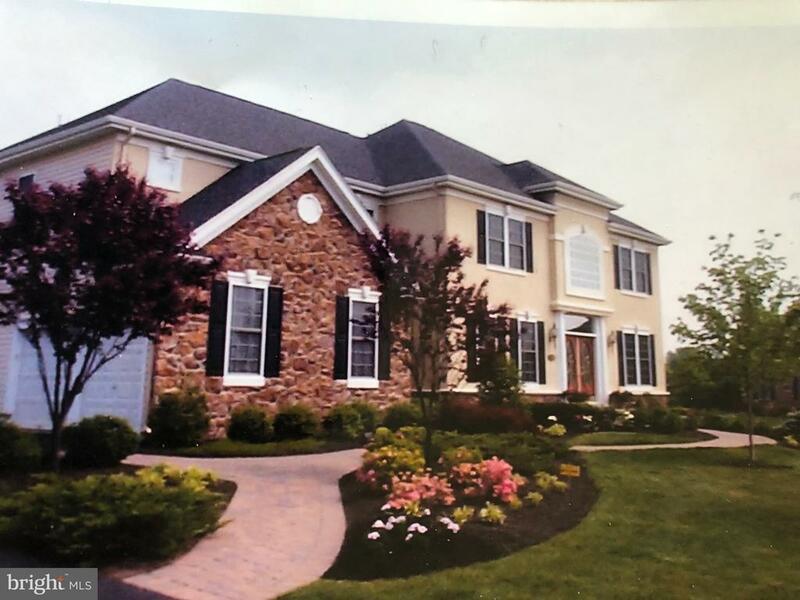 Restaurants, shopping, and recreational activities abound in yardley and surrounding communities. Having a hard time finding your next home that checks all your boxes? This beauty could be the one. The location is ideal just 1. 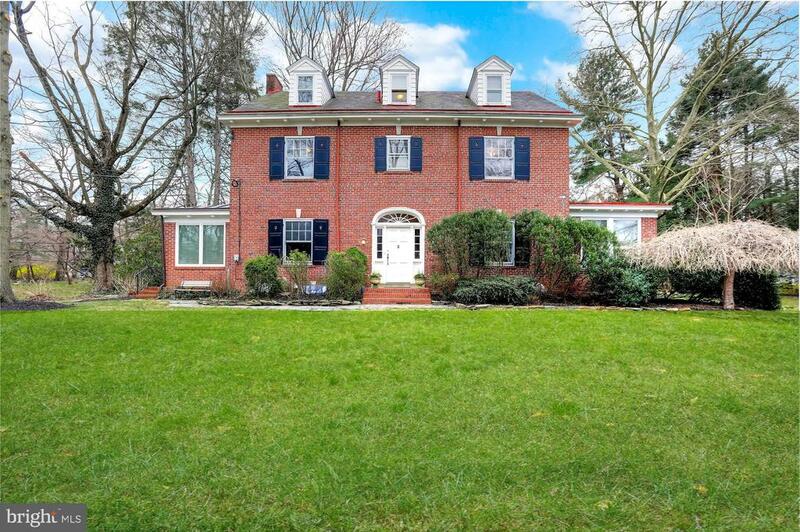 5 miles from quaint yardley boro's restaurants, coffee shops, and the canal towpath for recreational activities or a bike ride to the lower makefield pool and playing fields as well as a 5 min drive to i-95 access for the commuter. The perfectly coifed grounds and mature landscaping invite you into this beautifully and meticulously renovated 3000 sq. Foot home where seeing is believing. The grand 2 story foyer is bathed in light from the huge palladium window that centers the facade. Gleaming hardwood floors open the flow from the center foyer flanked by the formal living room and dining room with bay windows and layered crown moldings, or into the fabulously designed and renovated chef's kitchen. Beautiful dark cherry cabinetry rises to ceiling height topped by crown molding and offset by granite countertops, tumbled marble backsplash and under cabinet lighting the oval center island and spacious and bright eating area overlooking the gorgeous rear yard encourage family to gather and enjoy the easy flow to the open family room and large rear yard and deck. The brilliant addition of a butler's pantry/ bar area with wine refrigerator and addition of more granite and cherry cabinets in the laundry/mud room provides high class additional work and storage area. The family room is totally inviting with new hardwood flooring and cozy gas fireplace as well as a bay window and access to the huge rear deck and yard. Fresh neutral decor continues to the large living room and you'll love the stylishly remodeled powder room. The 2nd level is equally appealing. The master suite boasts a new, fully remodeled and absolutely stunning master bath with free standing tub, high end fully tiled stall shower, his and her vanities, and vaulted ceiling with skylights as well as a huge well organized walk-in closet. All bedrooms are quite spacious with excellent closet space in each as well as plush neutral wall to wall carpeting throughout the 2nd level. Storage, play and work areas are all readily available. The basement includes a bright finished play room as well as unfinished storage area with workbench included. The rear yard is tremendous, flat and surrounded by beautiful gardens and evergreens all enjoyed from the deck big enough for large parties. Totally move-in condition with brand new heat pump and central ac compressor. This incredibly attentive seller has done the stucco inspection for you, completed the minor repairs needed such that the stucco is in excellent condition. Results available upon request.